“Tiny Living” isn’t the best way to describe spending time in the “Tiny Homes” we sell. “Compact Living” is a much better description! 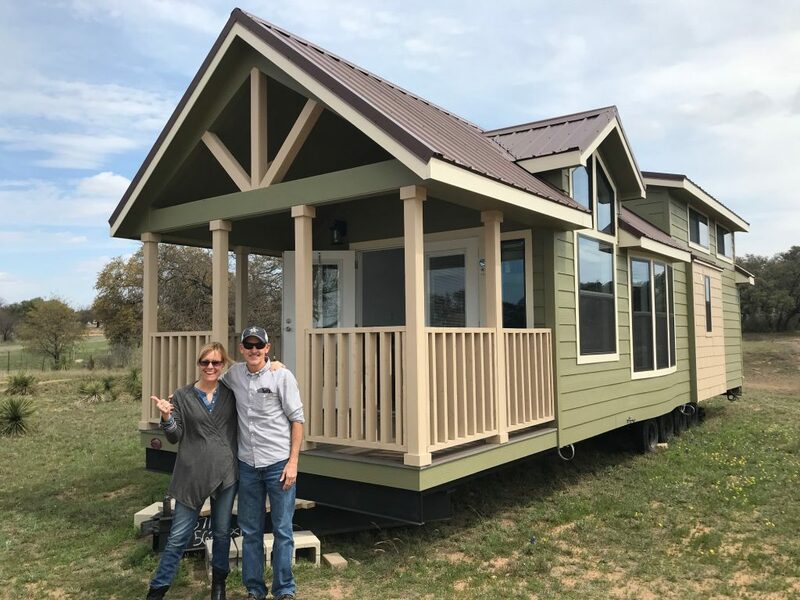 Lisa, the owner of Highland Lakes Tiny Homes and I live in one of the “Tiny Homes” that we sell. 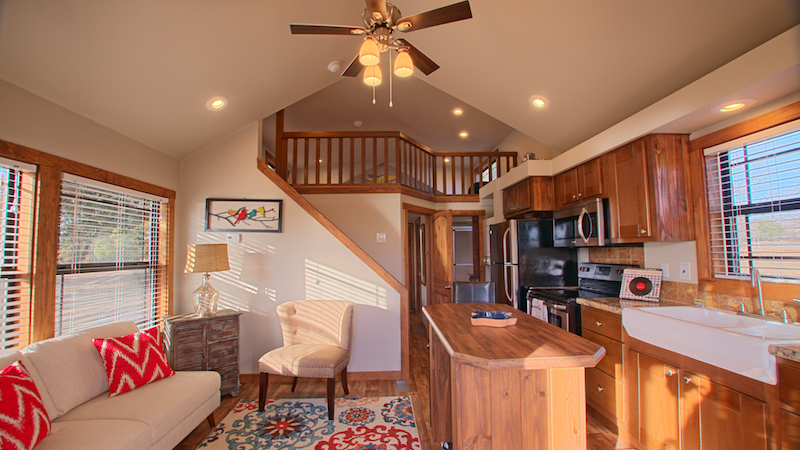 Tiny Homes have been generally defined as homes smaller than 500 Square Feet. Our Platinum Cottage is 399 sq. ft. and we love it! Why? Compact efficient living! “Tiny Living” sounds cramped. Our experience is not cramped or constrained. In fact, we recently rented a large home (around 1800 sq. ft.) for a week. We kept loosing things in all that space. Looking for a phone took WAY longer than in our compact Platinum Cottage. When leaving the house… we would get to the front door, remember something we needed and walking to the back bedroom seemed to take forever! And then, if we got to the car and remembered something else…. HOLY COW! … We felt like giving up on the effort to break away! 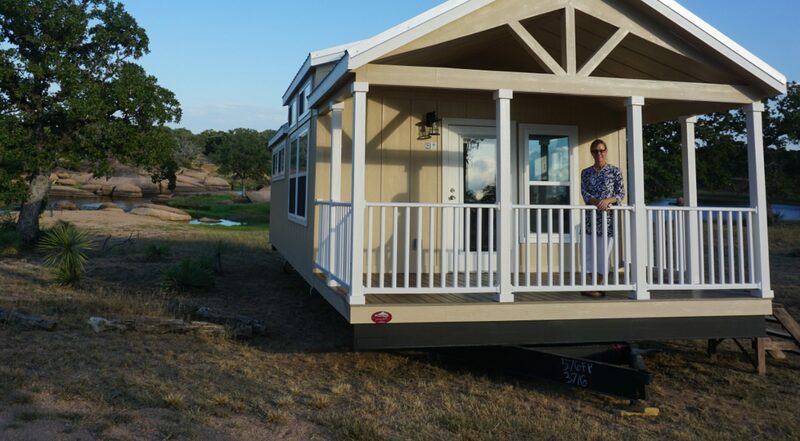 That experience birthed our new notion of “Compact Living.” The truth about Platinum Cottages Park Model Homes is that there is nothing tiny about them. Our appliances don’t include a Betty Crocker Toy Oven heated by a light bulb or some tiny oven for a traditional RV. It’s a full size oven! All the appliances are full size. We have plenty of counter space. Perfect amount of cabinet space. A queen-sized bed with full sized night stands. A full sized closet for each of us. Plenty of drawer space…..
Get my point? All the wasted space between these full sized items has been removed. Less looking for stuff. Less walking around. Less vacuuming! Less energy spent heating and cooling. Less maintenance. But full sized stuff!!! We still have a full life and plenty of gear. We have a utility shed. A toy shed. A bike shed. A tool shed. We “went modular” as I like to say. Everything has its place and its all well organized. Again…. Minimal waste! So in summary, I am proposing a shift in thinking about these Park Model Homes and the language used to describe the lifestyle. Compact Living. It’s not because you need to live tiny. It’s because you WANT compact waste-free living! 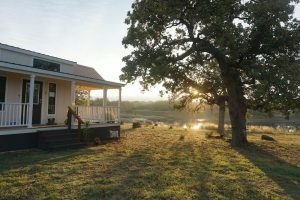 Many visitors to Highland Lakes Tiny Homes realize that a Platinum Cottage is an ideal solution to a challenge most of us face. 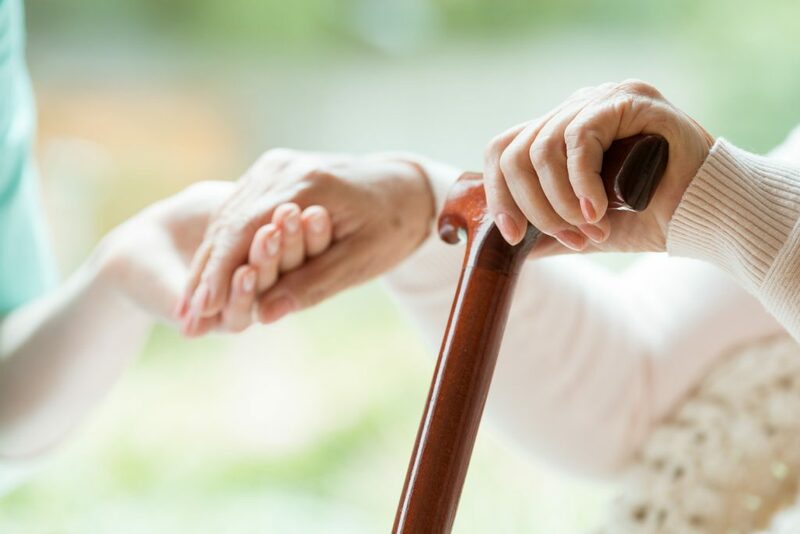 How do we help our aging parents? Moving them directly into our own homes isn’t often seen as the best next step. The primary barrier mentioned by many customers relates to zoning and neighborhood restrictions forbidding tiny homes or Accessory Dwelling Units. If you can consider adding a tiny home to your land or a nearby lot, consider yourself lucky! 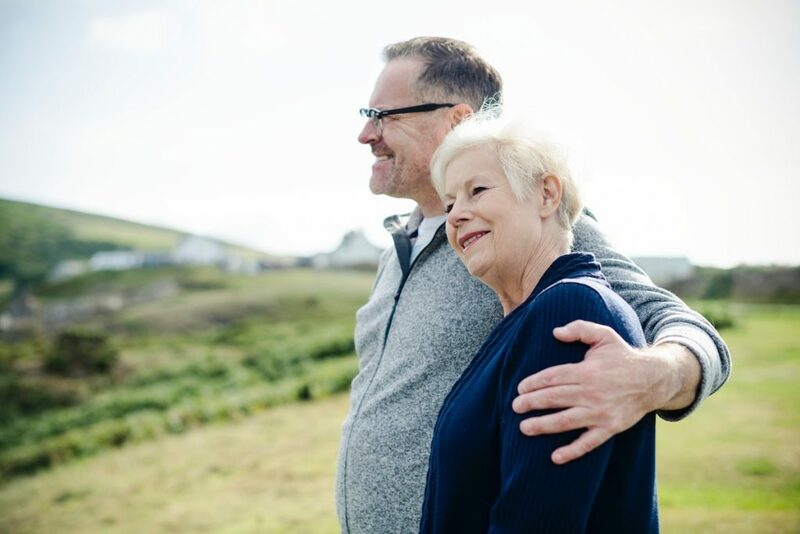 Add to the comments below your own perspective on the Platinum Cottage solution for aging parents. Maybe you can think of another great reason for considering this fantastic alternative. No long looming list of house projects!